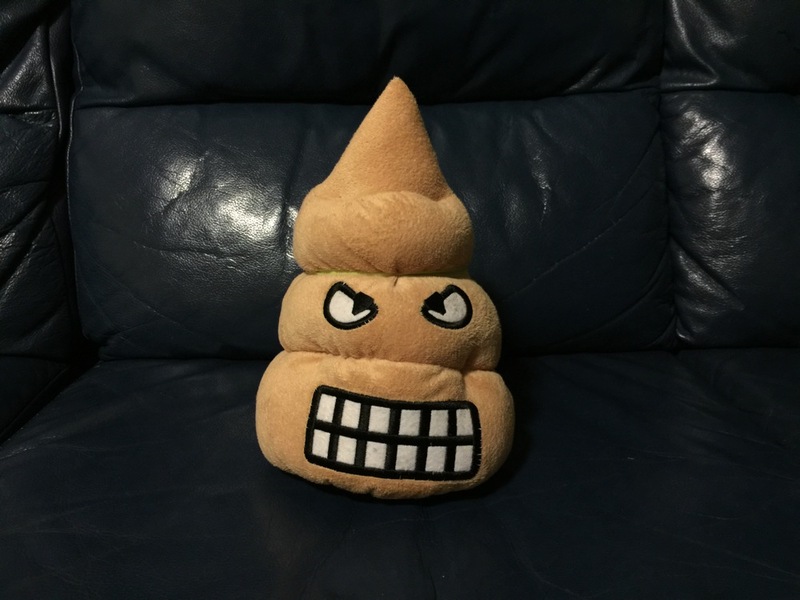 Should You Give a Crap About Early Toilet Training? 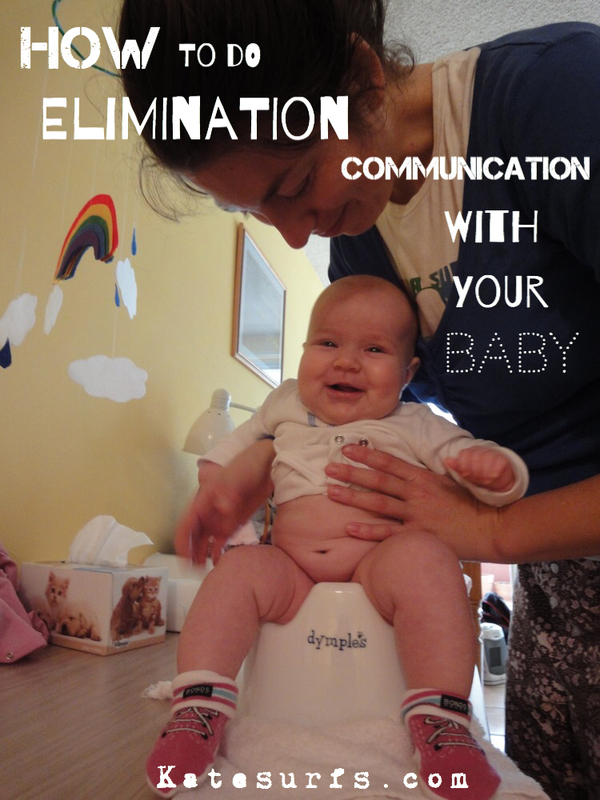 Posted in Attachment Parenting, Baby, Cloth Diapers, Eco Friendly Cleaning, Elimination Communication, Toilet Training and tagged benefits of early toilet training, don't wait to toilet train, elimination communication benefits of starting early, how to easily toilet train a young baby, infant hygiene, toddlers toilet training, toilet associations in young children. Bookmark the permalink. Posted in Attachment Parenting, Baby, baby wearing, Breastfeeding, crying, Elimination Communication, Parenting and tagged attachment parenting crying, baby is fed but still crying, cry in arms, releasing emotions in babies, When is it ok to let a baby cry. Bookmark the permalink.